Three people were injured in a crash in Stanton County Saturday afternoon. The crash occurred on U160 four miles east of Johnson at about 4:15 p.m. 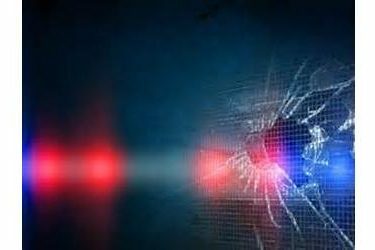 The Kansas Highway Patrol reports 50 year old Guadalupe Reyes-Atayde of Graham, Texas was driving a vehicle east on 160 and went left of center and struck another vehicle. The car Reyes-Atayde was driving rolled. Reyes-Atayde was injured and taken to Wesley Medical Center in Wichita. Passengers 24 year old Jose Alfredo Cadena-Heredia of Amarillo and three year old Luciano Emmanuel Blea of Granada, Colorado were injured and taken to Wesley. No one in the other car was injured.